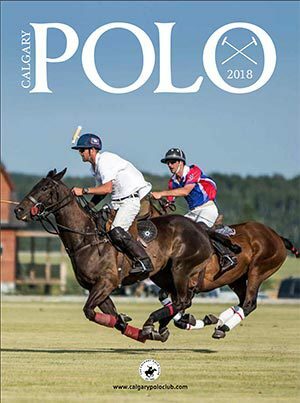 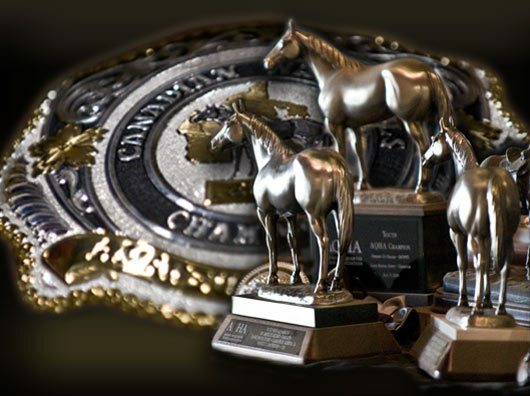 The Canadian Quarter Horse Association is pleased to recognize the following 2010 High Point Canadian Quarter Horse owners and the High Point Canadian-bred Quarter Horse, based on results provided by AQHA. 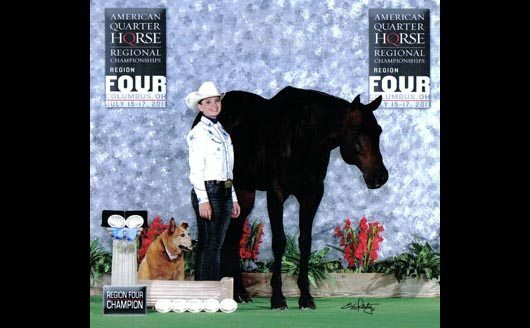 CQHA Certificates of Achievement will be awarded in the followng five categories and recognized on the CQHA website. 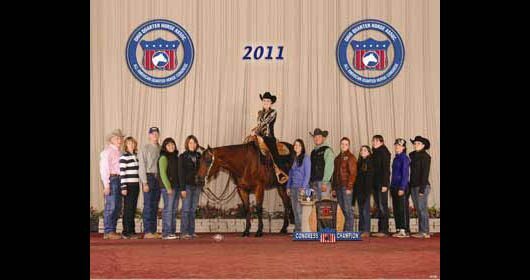 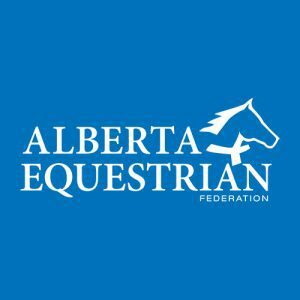 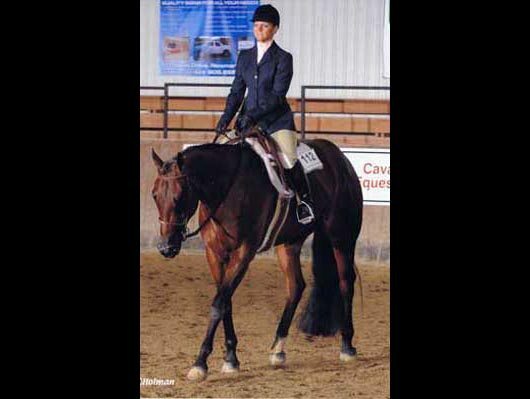 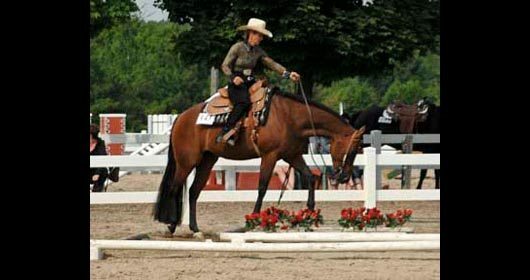 The CQHA will be similarly recognizing the 2011 High Point High Point Canadian Quarter Horse owners and the High Point Canadian-bred Quarter Horse, based on results provided by AQHA. 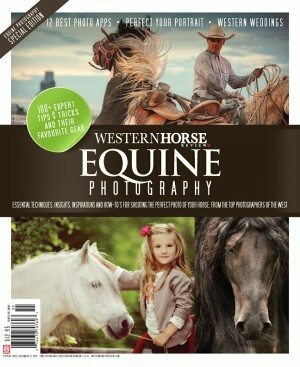 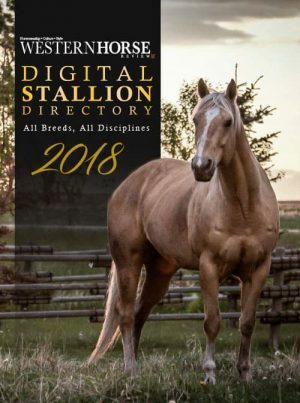 As the breeder of Mr Made Good we thank the Canadian Quarter Horse Association and AQHA for recognizing Mr. Made Good and Sherry’s accomplishments.